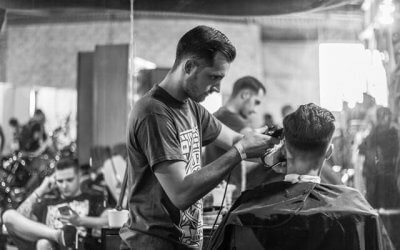 Good price, lots of accessories and quite the popularity. 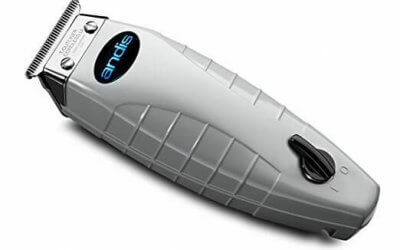 Wahl’s Lithium Ion clipper has a lot of good things to it, as well as some drawbacks. Let’s see what they are. 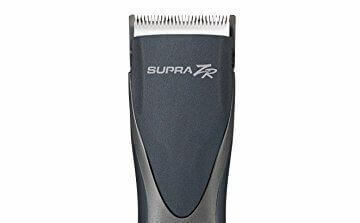 A true masterpiece of Andis, the Supra ZR is here to awe you with its 5-speed motor, powerful Lithium-Ion battery and ceramic blades. 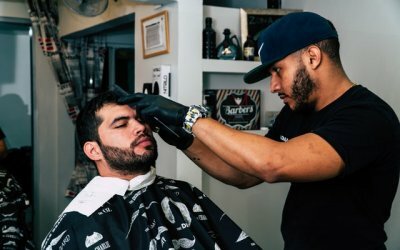 Outstanding machine for any true barber and I’m sure you’ll get to love it too. 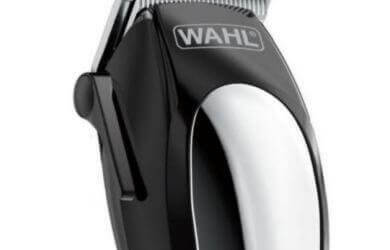 The cordless Sterling 4 from Wahl is quite the respectable clipper. Something I can’t say about the corded version. 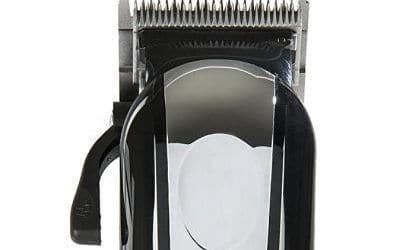 In this review, I’ll also compare it to the Magic Clip and Designer clippers to show you what I mean.